The race is on! 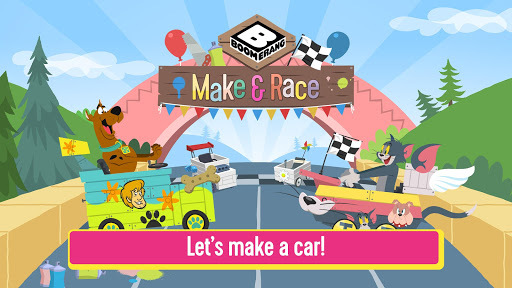 In Make and Race not only do you get to race as some of your favourite Boomerang characters – you get to make their car too! Check out all the ways you can design the ride of your dreams! You know what they say: if it’s shaped like a circle it can be used as a wheel! Mix and match with bicycle tires, donuts, saw blades and everything in between! Find the wheels that best express you. Decorate your car with lightning bolts, hearts, electric guitars, giant engines, flames and more! You can even add stickers of your favorite characters! You can even earn upgrade points while you’re racing to get even more fun ways to decorate your ride. 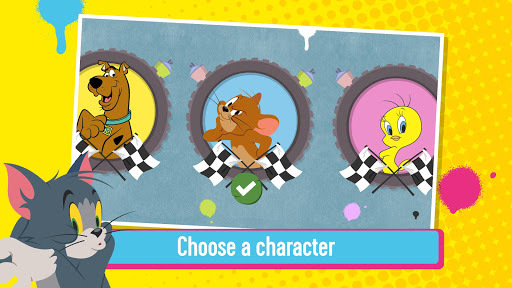 Once you’ve got your car and racer it’s time to hit the road! 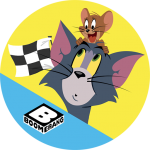 Race against classic Boomerang characters as you dodge obstacles while trying to get first place!